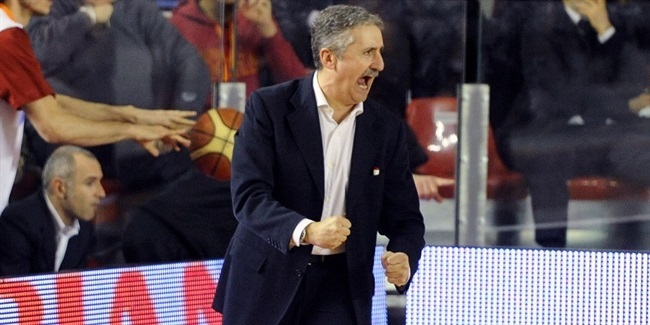 Just after letting go Meo Sachetti as bench boss, Dinamo Banco di Sardegna Sassari announced his replacement in Marco Calvani, who has signed a deal until the end of the season. 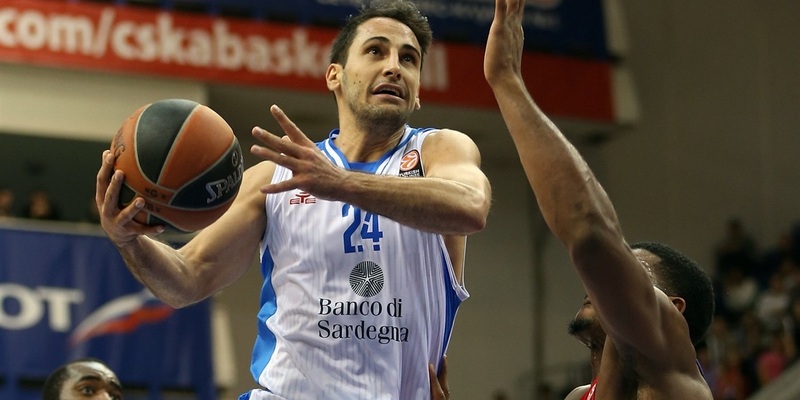 Dinamo Banco di Sardegna Sassari announced Tuesday that veteran guard Matteo Formenti will remain with the club for the coming season. 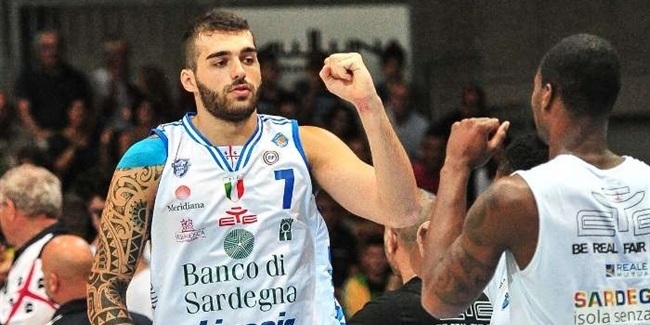 Italian champion Dinamo Banco di Sardegna Sassari added depth to its backcourt by signing point guard Lorenzo D'Ercole for the next season, club announced Monday. 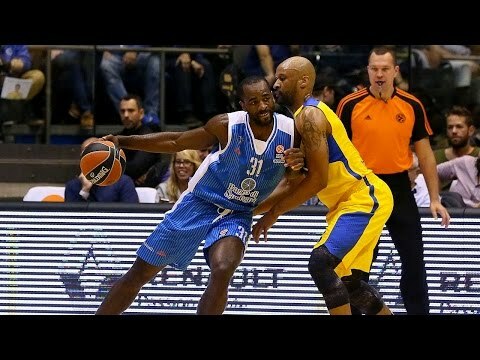 Galatasaray Odeabank Istanbul advanced to the Eurocup eighthfinals as the first-ranked team in Group N by downing Dinamo Banco di Sardegna Sassari 87-69 at home on Wednesday. 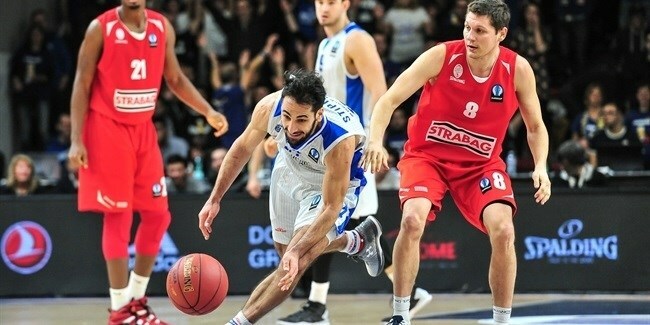 Dinamo Banco di Sardegna Sassari never trailed before holding on to 75-72 win over CAI Zaragoza to stay in contention for a place in the eighthfinals. 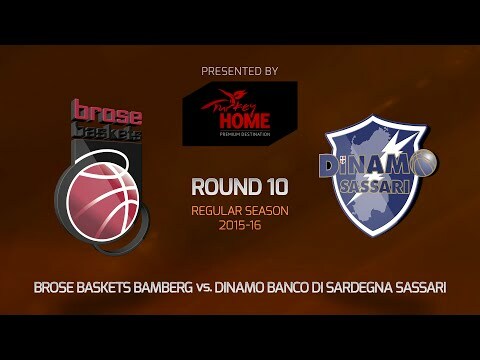 Dinamo Banco di Sardegna Sassari improved its chances to make it to the elimination series in Last 32 Group N by downing Szolnoki Olaj 90-74 at home on Wednesday. 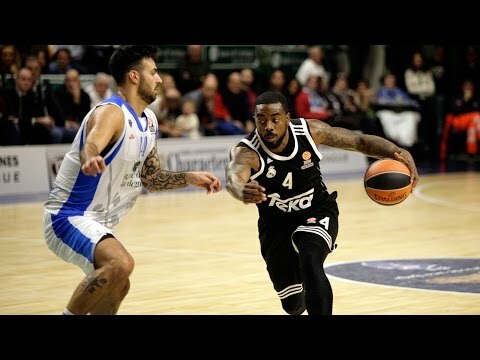 CAI Zaragoza moved into a tie for first place in Group N with an 87-75 victory over Dinamo Banco Di Sardegna Sassari on Wednesday. 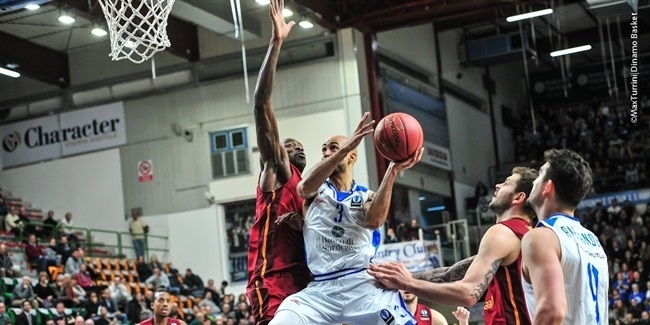 In a big battle that went down to the wire, Dinamo Banco Di Sardegna Sassari recorded its first win in Last 32 Group N by edging Galatasaray Odeabank Istanbul 79-74 at home on Wednesday. 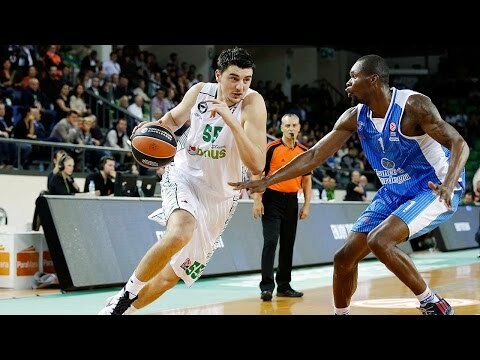 Szolnoki Olaj started the Last 32 in style by leading from start to finish in an 86-75 victory over Dinamo Banco di Sardegna Sassari. 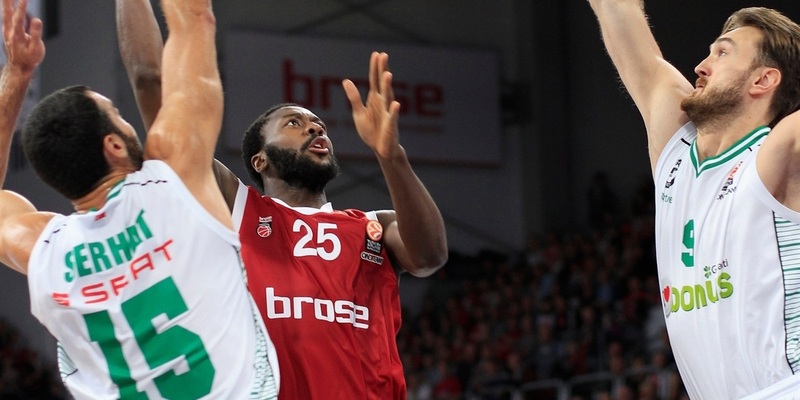 Brose Baskets Bamberg completed the Turkish Airlines Euroleague Regular Season in fine fashion with an 86-54 victory at home over Dinamo Banco di Sardegna Sassari. 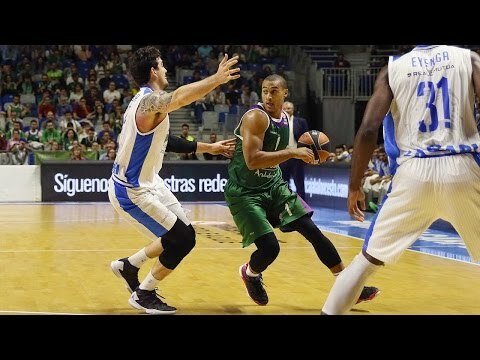 Unicaja Malaga snapped a two-game road losing streak by knocking off Dinamo Banco di Sardegna Sassari 65-77 in Group D.
In an intense game that went down to the wire, Maccabi FOX Tel Aviv bounced back and kept its Top 16 hopes alive by downing Dinamo Banco di Sardegna Sassari 74-76 on the road on Thursday. 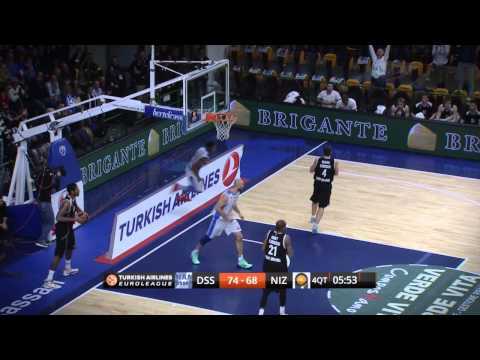 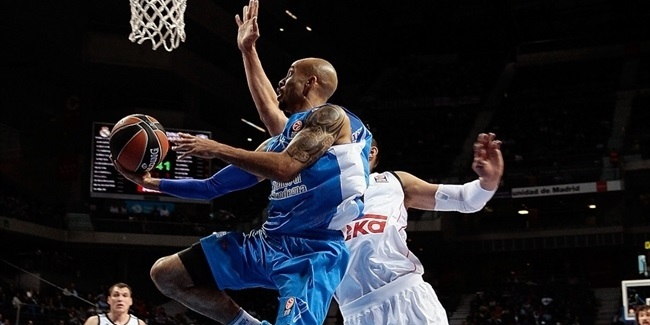 It was not the best Turkish Airlines Euroleague season for Dinamo Banco di Sardegna Sassari, which could not overcome a slow start. 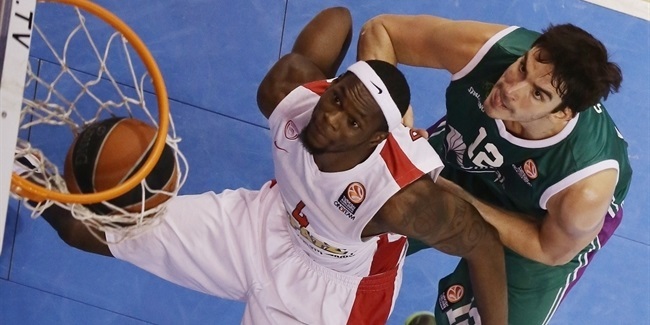 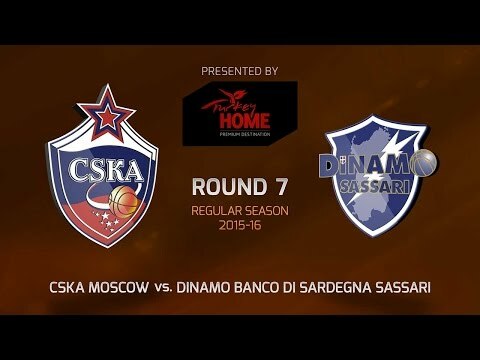 Sassari had a rough schedule early on, playing three of its first four games on the road and hosting CSKA Moscow. 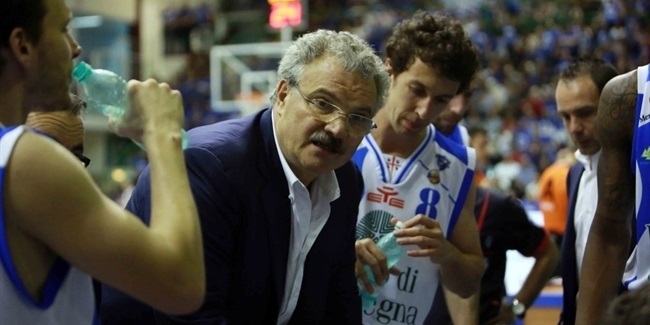 The club fired longtime head coach Romeo Sacchetti looking to bounce back. 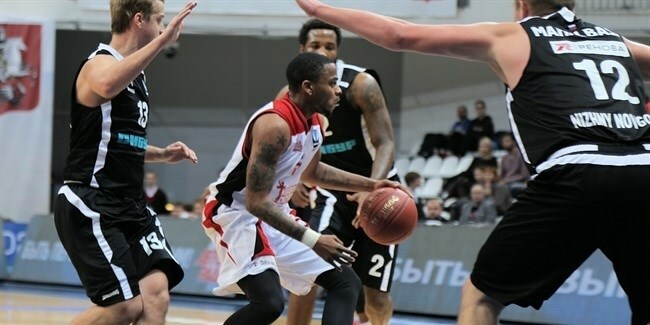 Sassari had chances against CSKA and Maccabi FOX Tel Aviv until the final minutes, but those losses doomed the squad and the club finished the Euroleague regular season with a 0-10 record. 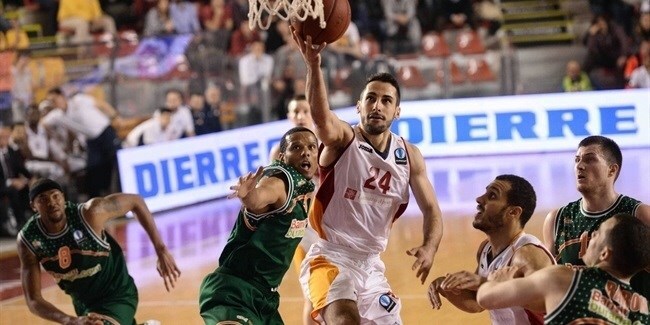 Sassari regrouped in the Eurocup Last 32 by winning all of its home games in Group N. Sassari needed to a road win against eventual champ Galatasaray Odeabank Istanbul in Last 32 Round 6 in order to qualify, but that did not happen. 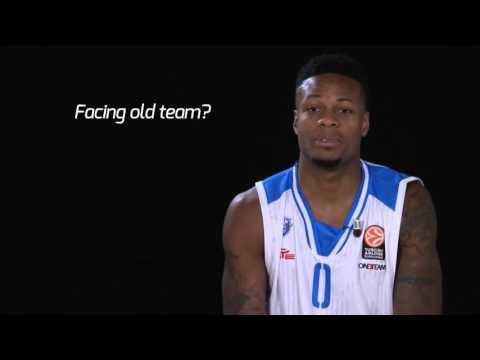 Founded in 1960 by a group of local students, the club began playing in regional championships three years later. 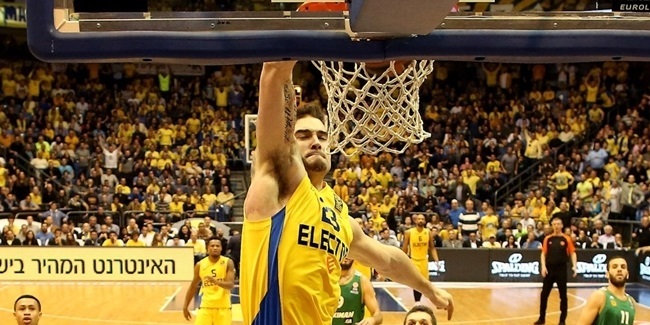 It reached the Italian national leagues in 1966 and by 1986 it rose to the third division. 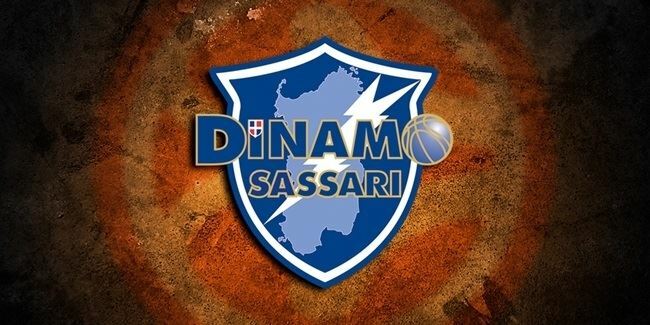 Led by Max Bini, Mario Porto and Lino Mura, Dinamo Banco di Sardegna Sassari climbed to the Italian second division in 1989, where it stayed for a decade. 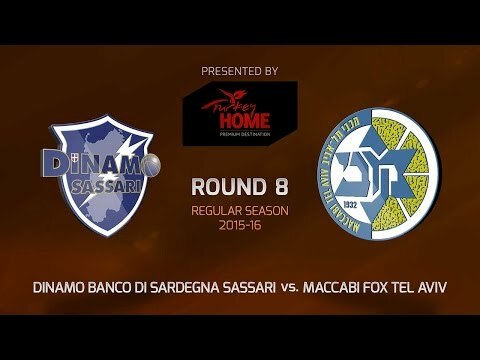 By the mid-1990s, the team had embraced strict values of sportsmanship and fair play and those have paved Sassari’s path to several awards in Italian basketball. 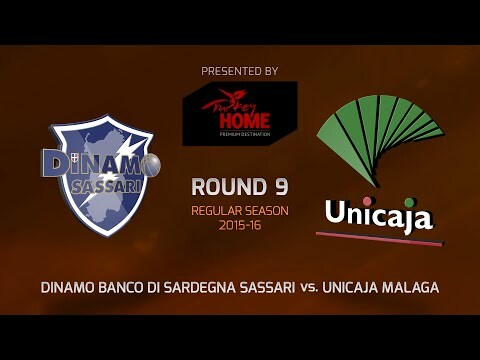 In 1995, Sassari scored 158 points in a non-overtime game against Pavia, which remains a record in Italian professional basketball. 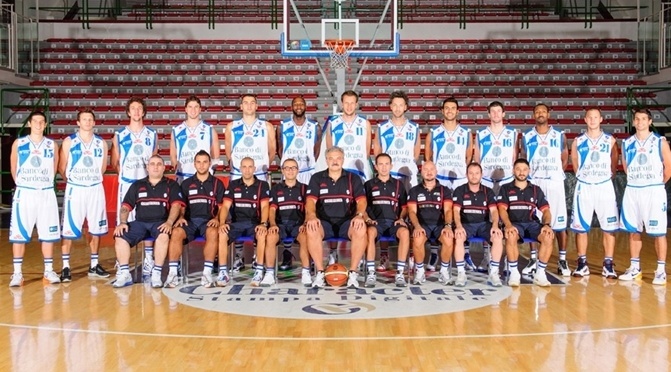 The club returned to the Italian second division in 2003 and reached the promotion playoffs in 2008 and 2009, but missed getting to the top level after losing to Jesi and Soresina, respectively. 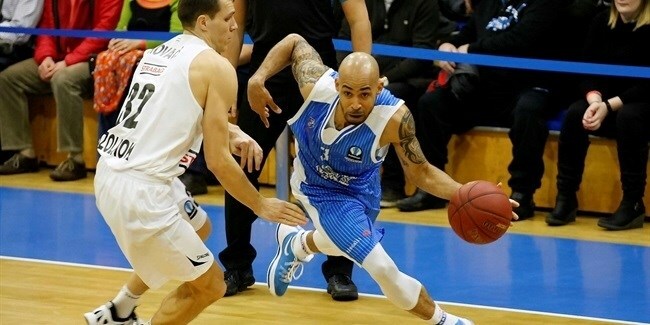 Everything changed in the 2009-10 season when Sassari, led by Marcelus Kemp, Jason Rowe and Jiri Hubalek, downed Veroli in the promotion playoffs to reach the Italian elite. 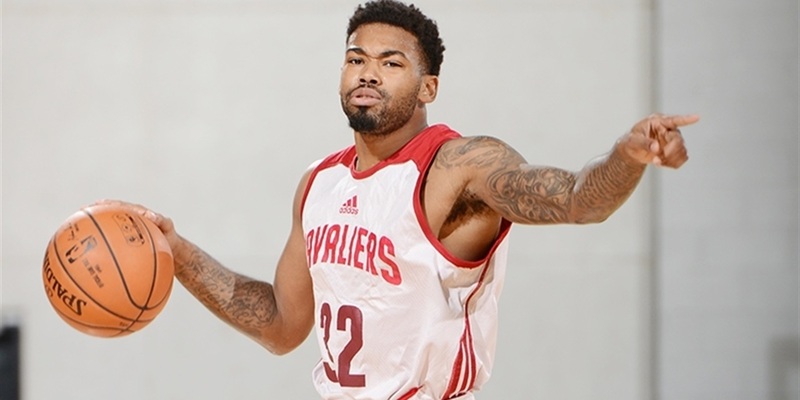 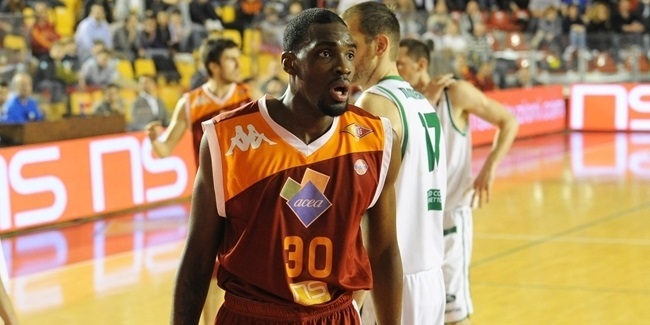 In its first season, Sassari had a sudden impact in the Italian League behind an outstanding James White. 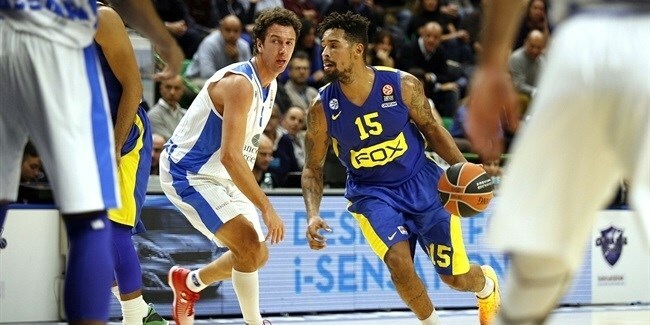 Sassari won its last three regular season games to reach the playoffs with a 15-15 record before taking a bow against EA7 Milan. 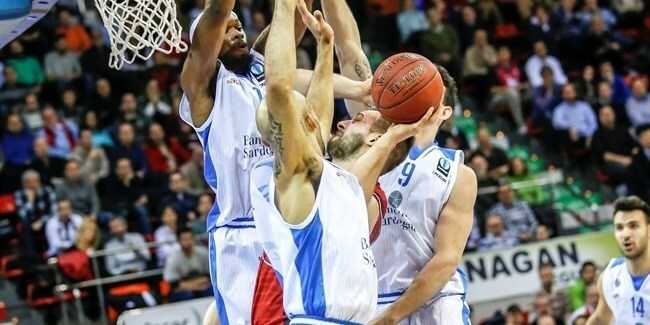 Sassari proved it was a team on the rise in the 2011-12 season by reaching the Italian League semifinals for the first time ever, which put the team from Sardinia in the Eurocup for the first time. 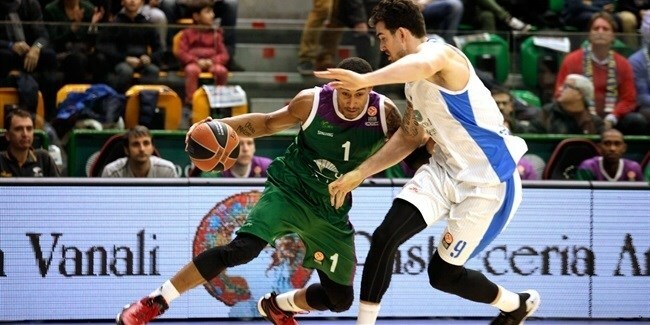 The club’s Eurocup debut was a victory over Cajasol Seville, but Sassari missed a chance to reach the Last 16 with a Round 6 defeat at the hands of Orleans Loiret Basket. 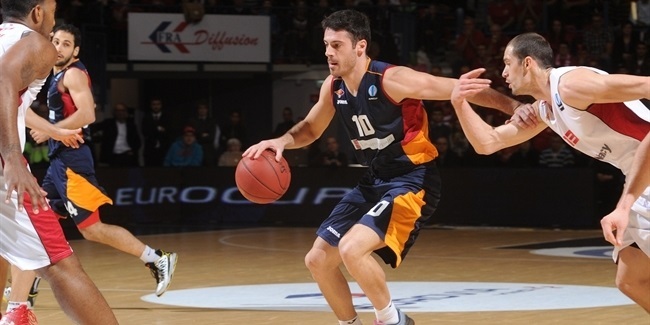 Sassari also finished the 2013 Italian league regular season in second place, and a year later advanced to the Eurocup eighthfinals as the top-scoring team, but ALBA Berlin stopped its run in a two-game series. 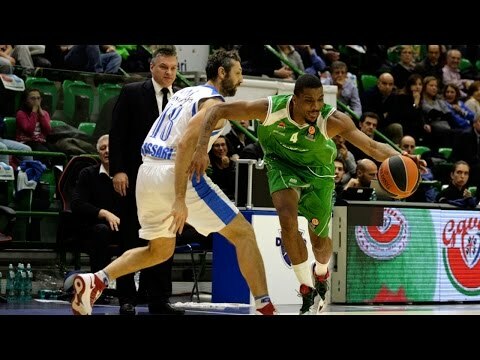 Sassari again reached the Italian League semifinals, and won its first trophy – the Italian Cup. 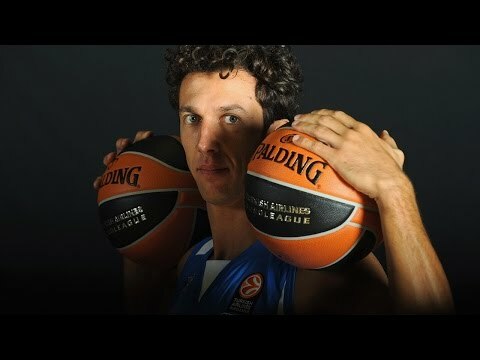 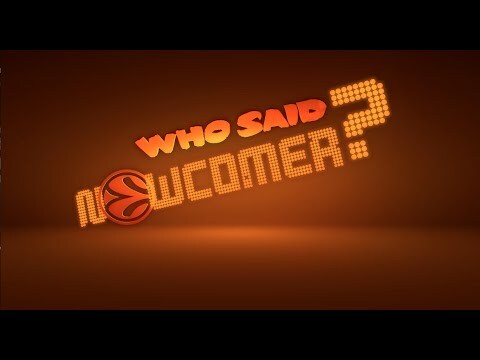 Everything clicked in an unforgettable 2014-15 season in which it not only made its Turkish Airlines Euroleague debut, but went on to conquer everything a club could in Italy. 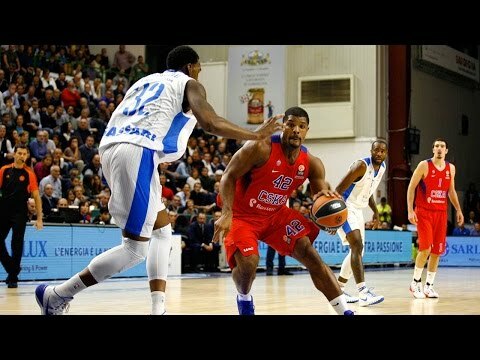 Sassari did not shine in the Turkish Airlines Euroleague nor the Eurocup, but at home, the club lifted the Italian Supercup, the Italian Cup and conquered its first Italian League title in epic fashion, needing all seven games to down EA7 Emporio Armani Milan in the semifinals and Grissin Bon Reggio Emilia in the finals. 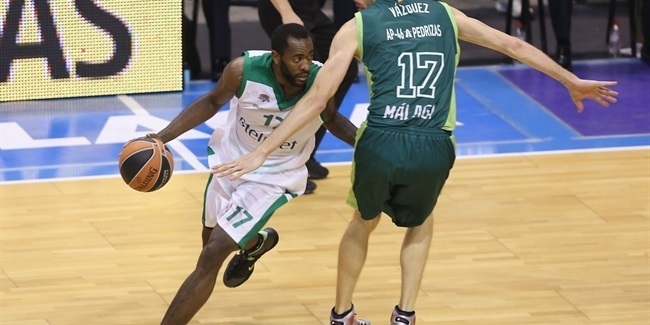 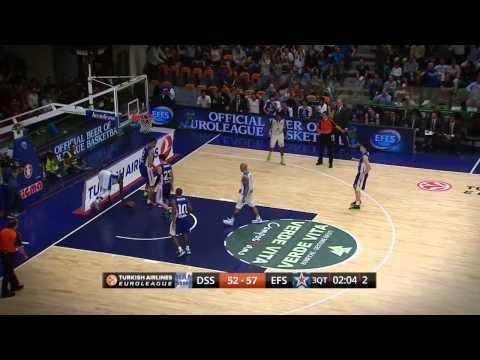 Last season, Sassari went 0-10 in the Euroleague and was one win away from reaching the Eurocup eighthfinals. 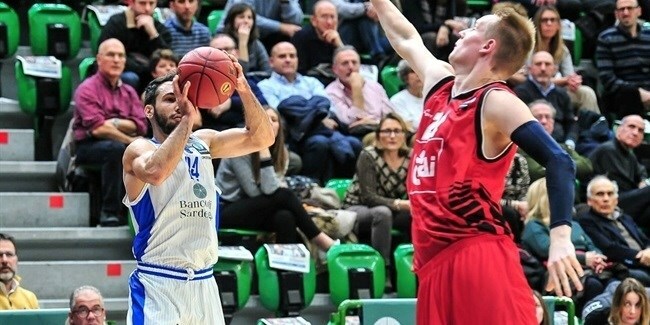 At home, Sassari could not overcome Reggio Emilia in the Italian League quarterfinals and suffered an early exit in the Italian Cup. 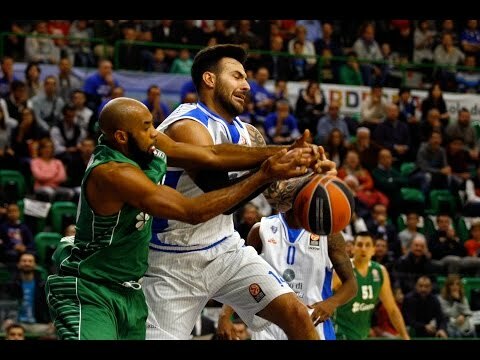 After a sub-par season, Sassari will be more motivated than ever to bounce back and prove its value in the 2016-17 Eurocup.